October 16, 2010 Dan O. And I thought my imaginary friends were weird. Affable tippler Elwood P. Dowd (James Stewart) lives with his sister, Veta (Josephine Hull), and her bashful daughter. They hate his drinking, but what rankles them more is his faithful companion: a 6-foot-tall invisible rabbit named Harvey. Elwood’s embarrassing flight of fancy is foiling Veta’s plans to marry off her daughter, so Veta decides to commit Elwood. But when she confesses she’s seen Harvey, the doctor institutionalizes Veta instead! I was apart of this new, and hip movie selection piece, called the Film Community Potluck, presented by my boy Castor. Basically go over there if you want info on how to do this all, because you need to, I had so much fun watching a movie, I would have never watched on my own time. The one thing I was surprised by in this film, was how funny it is still, 50 years later. Now of course, there are plenty of parts, where you just get a chuckle, cause you know they were hilarious back then, but there are moments in this film, that just made me crack out loud. And when I was laughing I was surprised, cause I never thought I’d find myself laughing at a film of this nature. However, the film is not only funny, but it’s also full of heart. The main character Elwood P. Dowd, does some of the nicest things to the people around him, and it’s a film that shows you, just because somebody may be a little crazy, doesn’t mean their terrible people, and should be getting rid of. It’s a nice, sweet, heart-warming message, that still holds well, 50 years later. James Stewart plays this main character, Dowd, so well that it doesn’t even seem like he’s acting. The role seems challenging, because he has to sometimes talk to nothing, and act like he’s having a conversation with someone, when he’s really having it with no one. 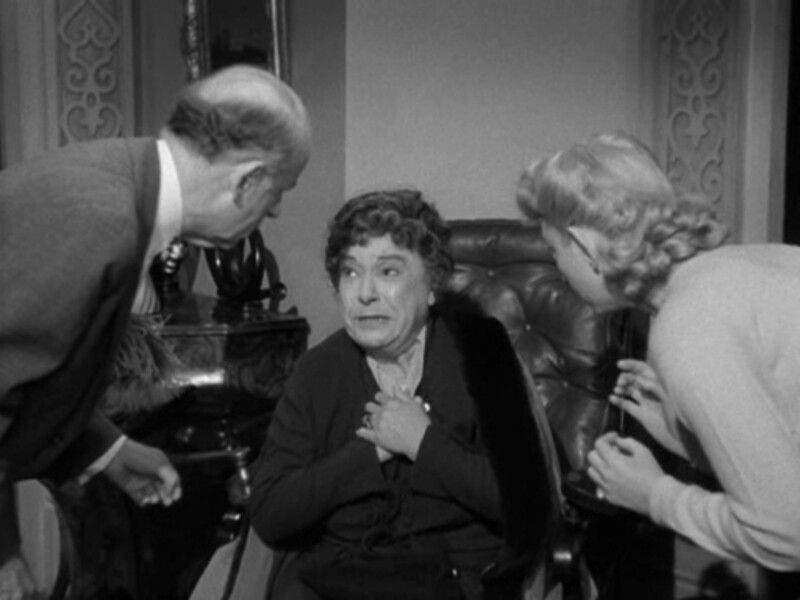 Josephine Hull is the best in the supporting act, and brings so much humor, and energy to her scenes, that at times it doesn’t feel like her scenes are meant to be in this movie, but it still works none the less. 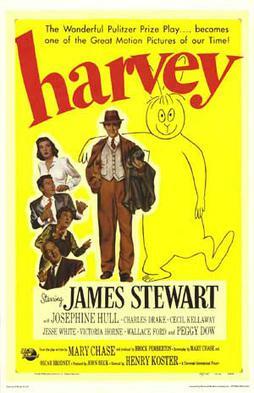 Consensus: Harvey is not the greatest film ever, but it’s a timeless story with great acting, a funny script, and a heart-warming message, for the crazy person inside all of us. Indeed, it is just a classic! This is on my list of movies I can’t believe I’ve never seen. Well you def need to see this! I agree pretty much with your review, not the greatest film. A film you ought to see at least once, with heart, and quite different to other films. It is good for its time, and I will def check that out. 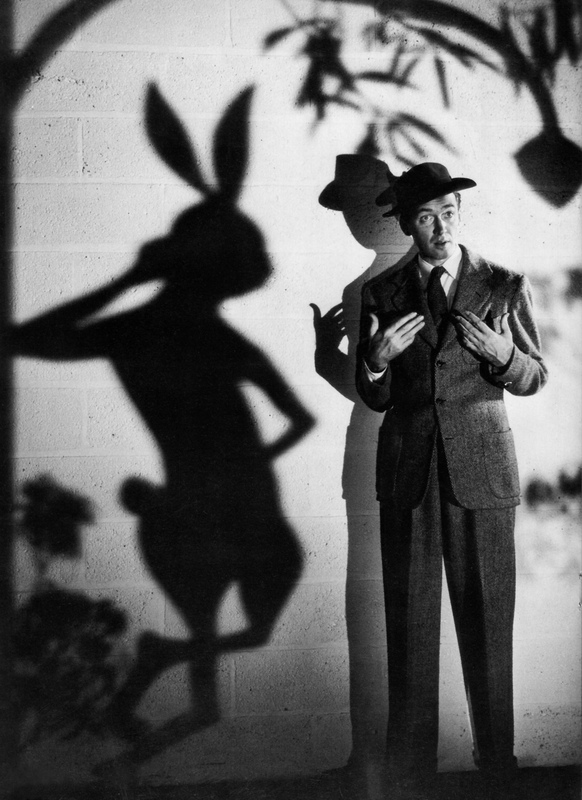 This is my favorite Jimmy Stewart movie of all time, and never fails to bring a smile to my face. The sweetest and charm continues to grow and is a timeless tale that can’t help but make you feel good. Must excellent write up sir. It’s rare a comedy stays so worthy of laughter. James Stewart really does bring a lot to the table with this film. And thank you miss. Def will check this out! Thanks! It presents mental illness in a very different type of light. Stewart is immensely entertaining. By the way I can’t help but think of Harvey every time I see Donnie Darko. Very good stuff, and I felt the inspiration as well.